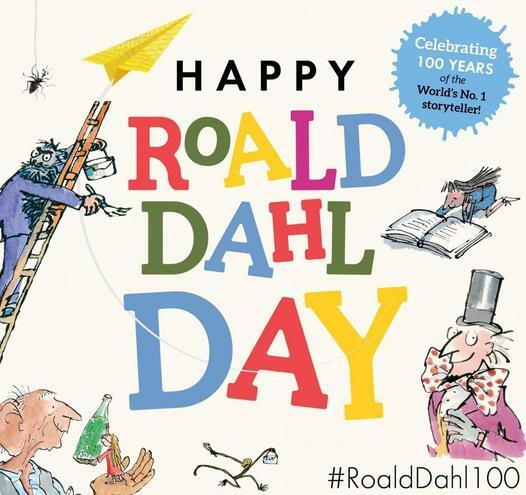 We will be celebrating Roald Dahl day on the 13th of September. Children are welcome to dress up as their favourite character or in yellow. We are asking for a £1 donation to go towards his charity. Thank you.